Business Philosophy: "Ensure you know what your client's interests are and make them your focus. Provide informed/educated support through the process with dedication by making it a carefree & satisfying experience as possible." 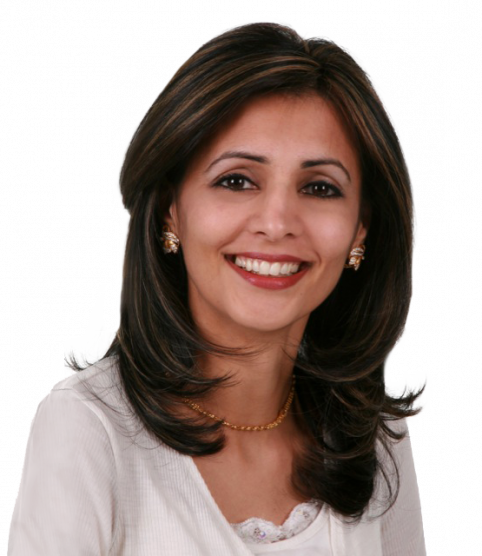 Saiqa was born and raised in the United Kingdom, She has travelled and lived in many parts of the world and understands firsthand on what it is like to find a home & sell a home personally and professionally. Saiqa now permanently resides in Easton Connecticut with her husband raising their three young children. She volunteers for numerous Non Profit Organizations passionately dedicating her time and heart to those in need to make a positive social change. This is an agent with people person personality whom consistently provides outstanding service, making sure you can achieve what you desire when it comes to the most valuable asset and biggest investment! Her in depth training from WPSIR entails her to "act assertively and to negotiate on your behalf with ONLY her clients' interests"
Academic/Professional Background: Graduated with BA in Human Development, AA degree with Honors in Social Studies. Elected by Faculty to hold a position on PACE advisory board at California State University. PTA Member for public schools. Awarded an Academic scholarship for Achievement. Member of Consolidated Multiple Listing Service. Member Connecticut Association of Realtors & National Association of Realtors. Specializes in Fairfield County: Easton, Fairfield, Stamford, Norwalk, Weston, Wilton & Westport.